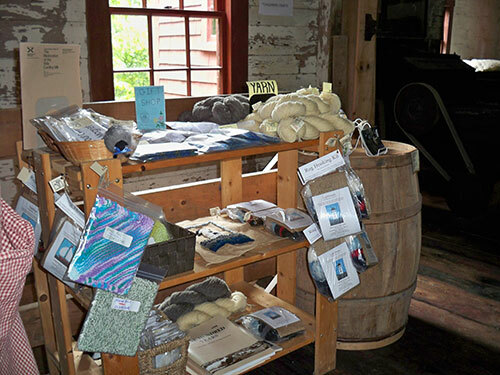 Browse our gift shop full of treasures made by local hands and treasures related to wool, spinning and hooking. 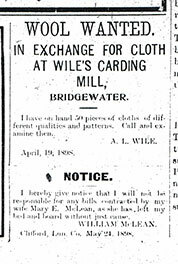 Looking for natural wool yarn? Hoping to find a hand made souvenir? Ewe Gifts can help you.